Fly through the landscape of The Game of Thrones, Oblivion and Prometheus, filmed in this dramatic landscape. 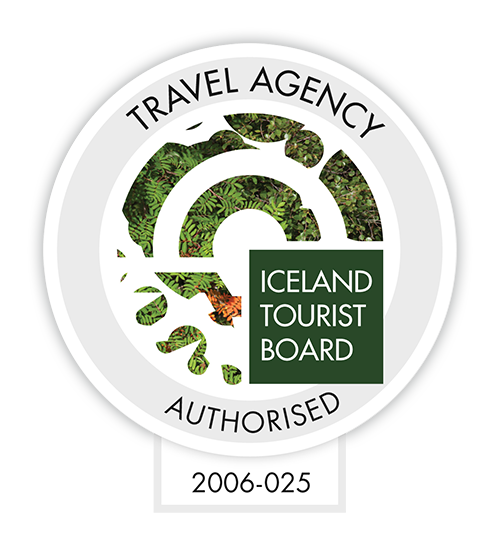 The Diamond Circle Air Tour route explores Godafoss and then over Lake Mývatn, with its numerous scenic attractions and geothermal phenomena, pseudo craters, sulphur pools and the steam-energy electric powerplant of Krafla, with its deepest hole reaching two kilometers into the earth´s crust. From Krafla we fly over Vatnajökull National Park to see Dettifoss, a spectacular waterfall where cascades plunge from a height of 144 feet (44 meters) into a narrow canyon. From the Dettifoss waterfall we follow the magnificent canyons, before turning homeward bound for Akureyri, overflying the Theystareykjar lavafield and geothermal area, with sink holes Little Hell and Big Hell. Relax and take in the Troll Peninsula mountain range come to view in the west. On the descent into Eyjafjordur, there is more than little chance of seeing whales on the approach into Akureyri Aiport. Diamond Circle Air Tour is a truly amazing tour and leaves behind a lifetime of memories.